Manti Library has spooky past… is it haunted??? 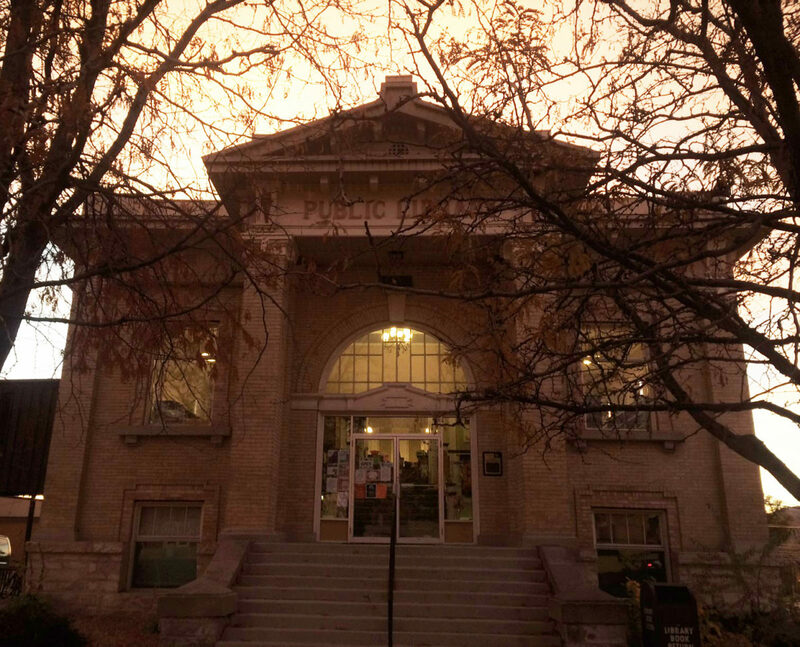 The Manti City Library, shown here just after sunset, will be the setting for a haunted library tour this Saturday. Before the library was built, the land was the site of the Council House, where many funerals were held. Saturday, Oct. 28, 6-8 p.m.
Utah has many places where people report experiences with the supernatural, including Victorian-era homes with ghosts, Native American graveyards cursed by long-dead medicine men, and even a spot on Capitol Hill in Salt Lake City, where, if you park and shift into neutral, unseen forces supposedly will push it backward up the hill. But you may not be aware that the Manti City Library on Main Street also bears a ghostly legend. Originally the Manti Carnegie Library, the building was built from 1910 to 1911 on the site of the Manti Church Building Council House. The Council House was built in 1855 and 1856, and used as a space for church meetings, school, theatrical productions and funerals. According to Nikki Ristine of the Manti City Library Board, all of Manti’s past librarians have had encounters with the ghosts in the library. She says one past librarian related seeing one particular book, “The Seventh Winter,” fall off of its place on the shelf time and time again. The book is about a successful cattle rancher in the late 1800s who loses all his cattle, and whose best friend and foreman dies, during his seventh winter of ranching. One night, while working at her desk after closing the library, the librarian looked up to see a woman in “Victorian-style clothing standing there and staring at her.” The librarian glanced at the entrance to library to check for any other intruders, but by the time she looked back, the girl had disappeared without a trace. The librarian started referring to the girl as “Barbara,” one of the main characters in “The Seventh Winter.” She said that the girl appeared to her often over the following years, especially in the month of October. Based on the title of the book, the librarian believed that something had happened to the girl during her seventh winter in Manti. Ristine says that the library was, at some point, “adopted” by a stray cat. Whenever library patrons approached it or tried to touch it, the cat would hiss at them and lash out. However, left alone, the feline would sit in one of the “haunting corners” of the library—now the corner where the magazines are kept—purring and moving its head as though it was being stroked. A former employee of the library, who identified herself only as Veronica, reports feeling the “heebee-jeebees” whenever standing in one spot in the basement. And she said she often heard magazines rustling where the cat used to sit. On the tape, the voices of the librarian and Veronica’s sister were far-off, but a girl’s laughter could be heard. In fact, it was the only clear noise among the muffled sounds. One current library employee, who wished to remain anonymous, corroborated reports of apparitions in the building. “One night, while closing up, I know I was the only one in here. But I swear, I could distinctly hear someone typing on a keyboard back here,” he saya, gesturing to the computer keyboard on the desk next to his. 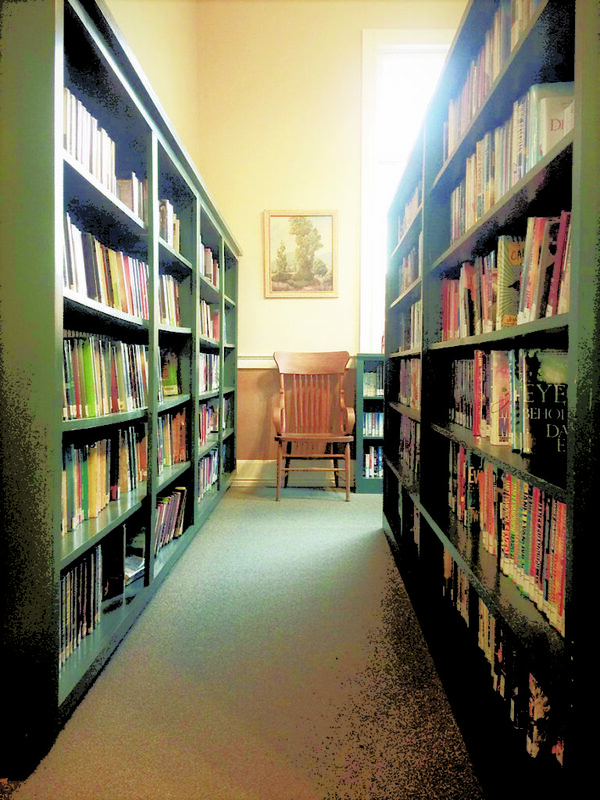 This Saturday night, the public can encounter the ghosts of the Manti Carnegie Library for themselves when the Library Board offers haunted tours from 6-8 p.m.
“When we [the Library Board] were thinking of fundraising ideas, naturally the idea of a haunted library was discussed,” Ristine said. The Library Board requests a $2 donation to take the tour. At the end of the tour, there will be a booth where visitors can purchase treats. With stories like these, in a season like this, who’s to say if the Manti Library is or is not haunted? Perhaps by taking the tour, you can decide for yourself. 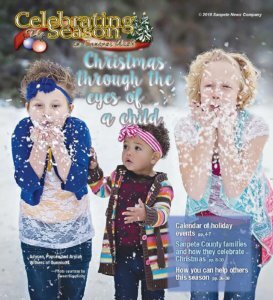 More than one Manti City librarian has reported the same book, “The Seventh Winter,” being knocked off the shelf. On other occasions, there have been reports of a female apparition in Victorian-era clothing walking among the bookshelves.